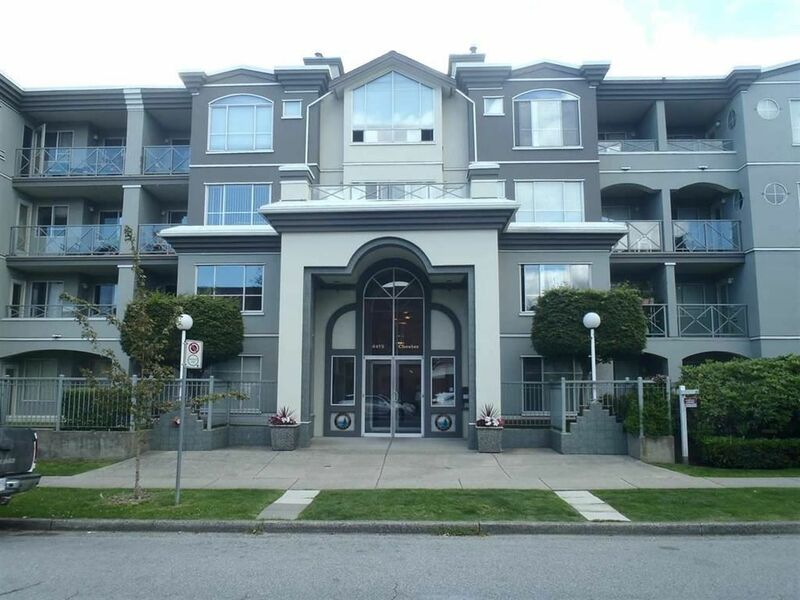 Huge one bedroom in the "Southridge" building located in the most popular Fraser and 49th area. Top floor facing west, Suite has had extensive renovations including paint, flooring, countertops, lighting, blinds etc. making this turn key opportunity, just move in your house sized furniture and skip all the work of updating. Features include hot water radiant heat, gas f/p, walk-in-closet, sky light, insuite laundry. Suite comes with a large storage locker and 2 parking. Well maintained building with newer roof and rainscreened exterior. Call today.